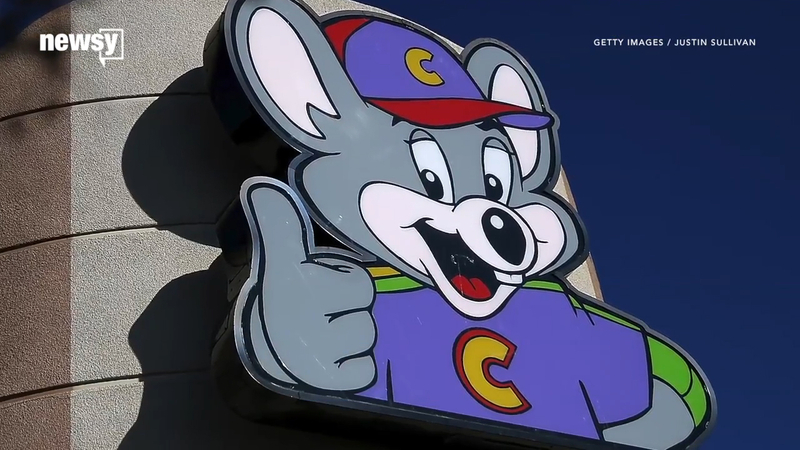 Police in Pennsylvania responded to a call for as many as 50 people fighting at a Chuck E. Cheese's restaurant on Sunday night. The brawl happened in Ross Township, Pennsylvania, located just outside Pittsburgh. Police told KDKA the fight reportedly stemmed from an argument at a 1-year-old's birthday party. Two people were arrested -- one woman for instigation and one man for public intoxication. Police say no one was seriously injured in the fight and the restaurant did remain open.